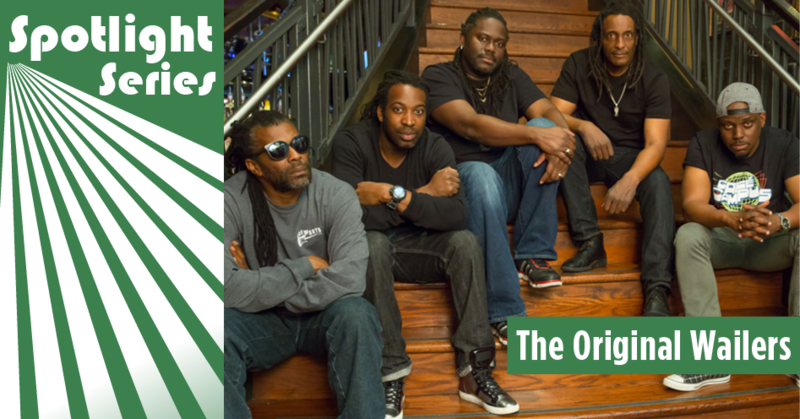 Audiences at the Levitt AMP Carson City Music Series are in for a special treat tomorrow night when renowned reggae band The Original Wailers take the stage for a free concert at 7 PM! 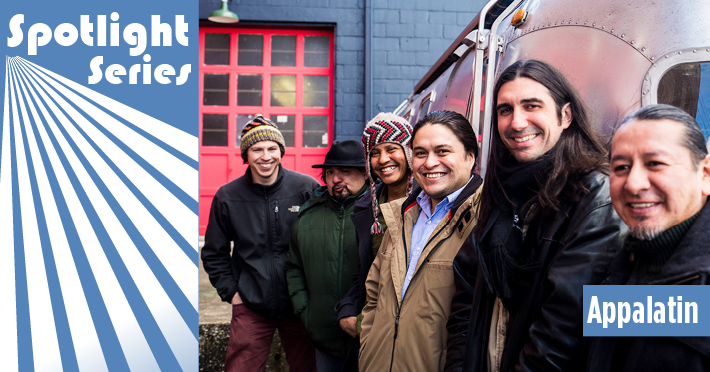 This GRAMMY-nominated five-piece is fronted by prolific guitar virtuoso, Al Anderson, who spent years as a touring and recording musician alongside Bob Marley himself, among countless artists from the ‘80s through the 2000s. 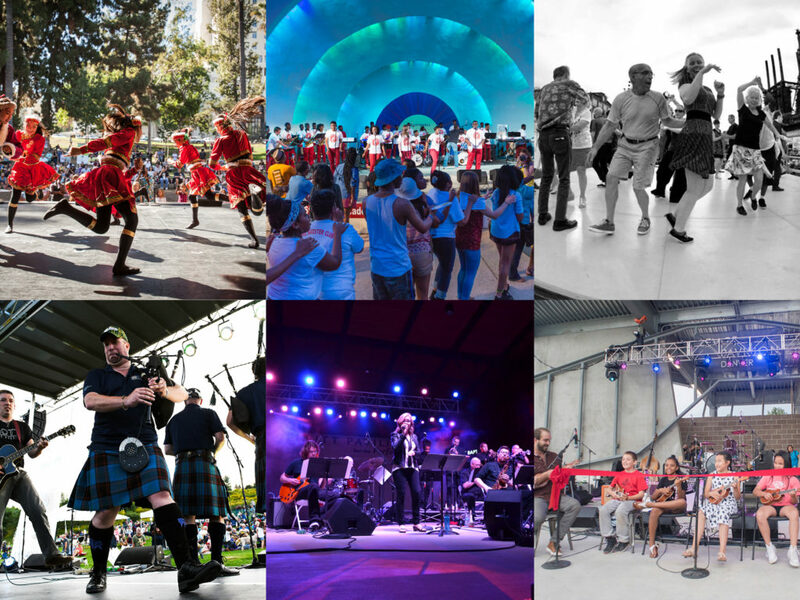 Read on and get ready to feel the infectious vibrations at the Minnesota Street Stage, as well as at the Levitt AMP Stevens Point Music Series in one week! 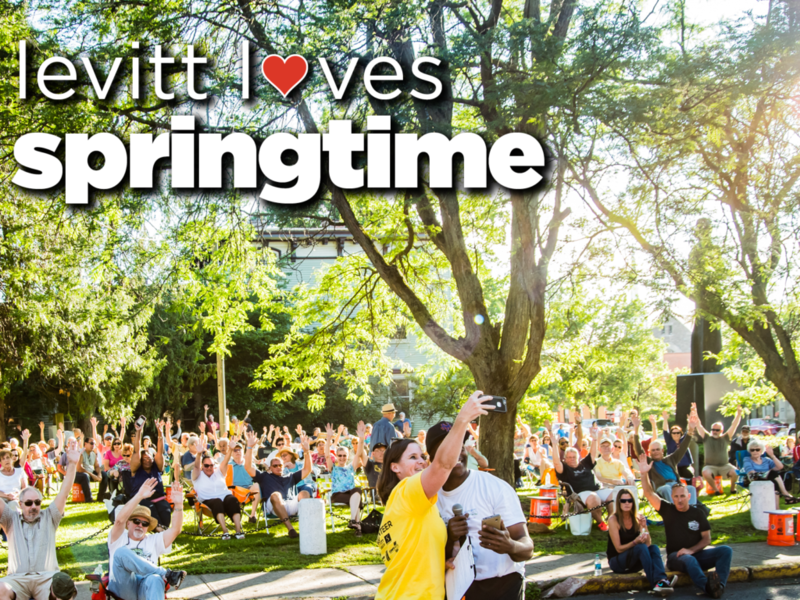 This entry was posted in Levitt Artists, Spotlight Series and tagged Carson City, Reggae, Stevens Point, The Original Wailers on June 22, 2018 by Rounak Maiti. 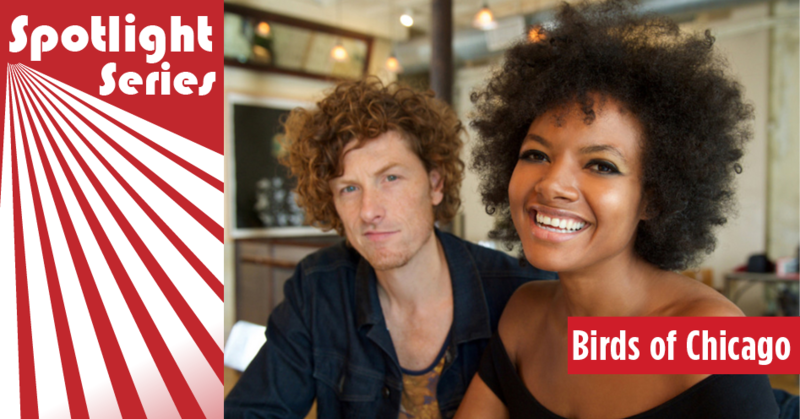 This Saturday, June 16 at 7PM, critically acclaimed outfit Birds of Chicago are taking the stage at the Levitt AMP Santa Fe Music Series for a free performance! Inspired by the expansive tapestry of Americana music, spanning blues, roots rock and gospel, this husband-and-wife duo’s uplifting energy has caught the attention of music publications, global charts and international music-lovers alike. 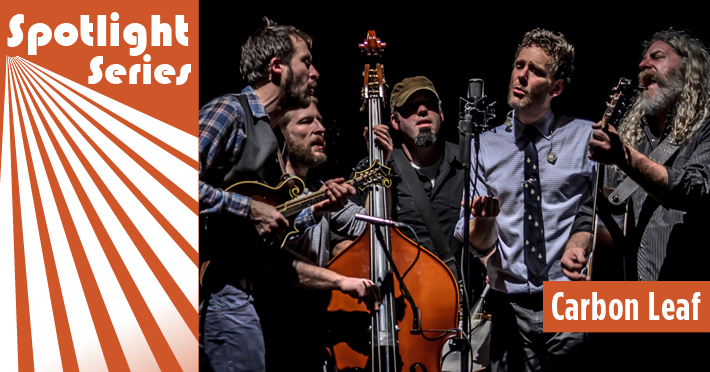 Since their humble beginnings in 2012, Birds of Chicago have evolved into one of the most talked-about presences in modern folk music––this is one rousing performance Levitteers in Santa Fe simply can’t miss! Be sure to RSVP for this free concert today and read on to learn more about this high-spirited duo. This entry was posted in Levitt Artists, Spotlight Series and tagged Americana, Birds of Chicago, Folk, Spotlight Series on June 15, 2018 by Rounak Maiti. Celebrate International Women’s Day with a “Women of Levitt” playlist! Today is International Women’s Day, and folks around the country are paying homage to the achievements of female leaders, thinkers and changemakers in American history! As we also find ourselves in the middle of Women’s History Month, what better time to pay closer attention to the importance of gender diversity in music. 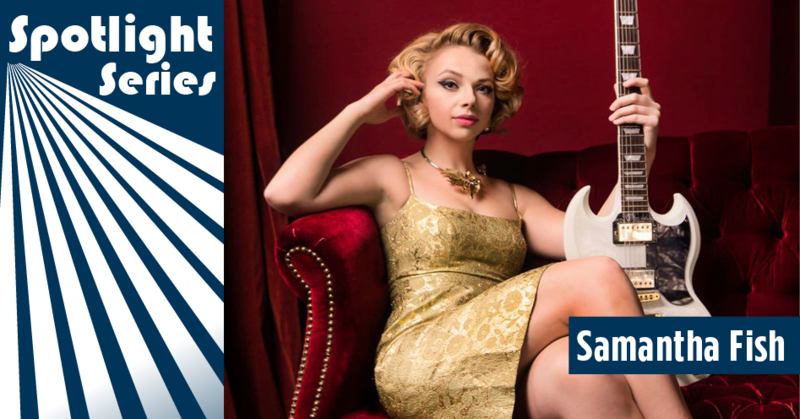 As a foundation dedicated to and passionate about the voice of women in arts and culture, we’ve put together an inspiring “Women of Levitt” Spotify playlist with music by just some of the female artists who have performed on Levitt stages across the country! This entry was posted in Beyond Levitt, Holidays and tagged levitt artists, Women of Levitt, Women's History Month on March 8, 2018 by Rounak Maiti. 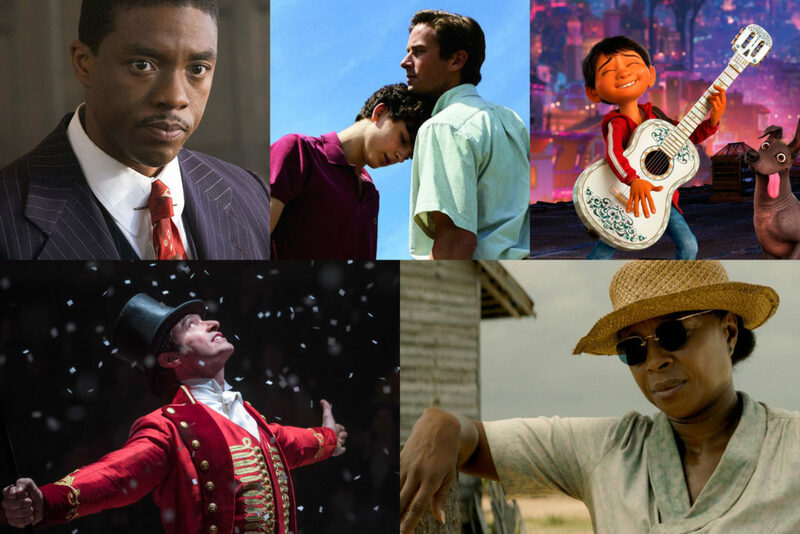 Check out the 5 pieces in the running for Best Original Song at the 2018 Academy Awards! The 90th Academy Awards show is this Sunday! As the entertainment world and film buffs around the world tune in to watch the awards, one category that has received some major buzz this year is the award for Best Original Song. This incredible year in film music saw everything from inspiring pop anthems to gentle folk balladry win hearts, leading to a highly eclectic and compelling range of nominees. Read on to learn more about and listen to each song gearing up for the gold! This entry was posted in Beyond Levitt, News and tagged Academy Awards, Best Original Song, Music, Oscars on March 2, 2018 by Rounak Maiti.